U.C. 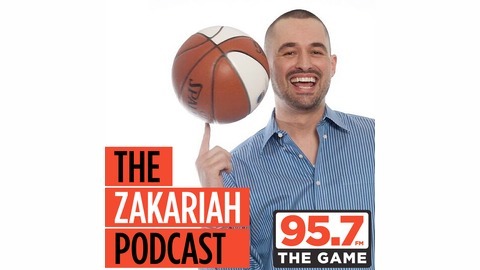 Berkeley Alumni & former Junior College basketball player, Zakariah, loves his sports. His views will possibly inform you & definitely entertain you. If you listen, you'll enjoy. Episode 41: The Word Part 2! 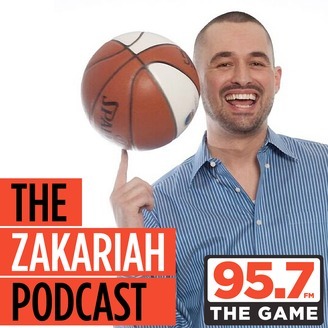 Zakariah dives into the wacky world of sports!